mix all the ingredients,and set aside for 10 to 15 min. 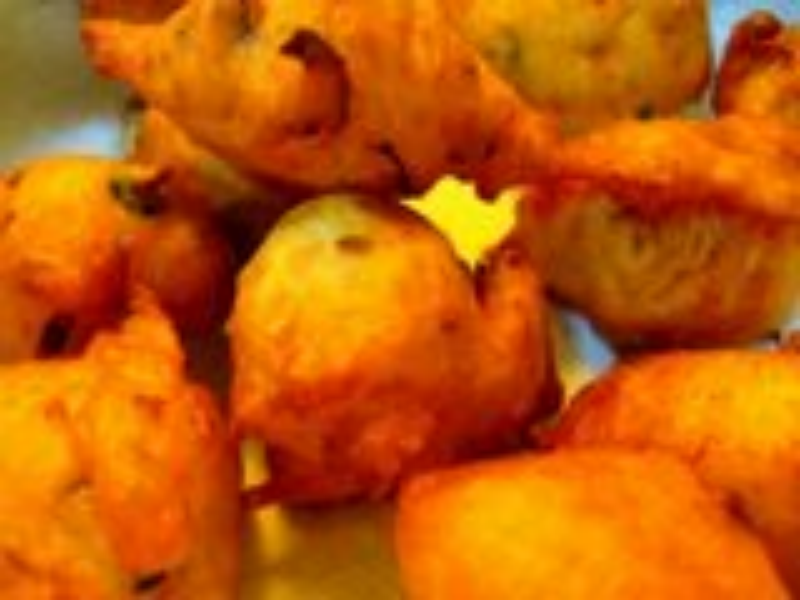 then heat the oil and deep fry the bajji till golden color. then sever the bajjiwith mint chutney.